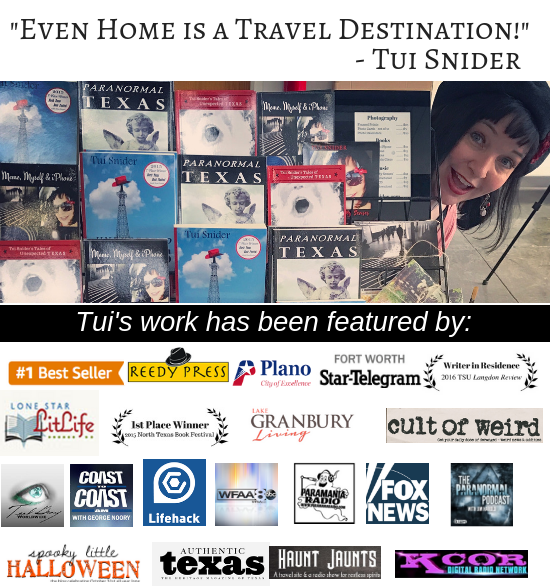 I’m a best-selling author, speaker, and photographer specializing in North Texas travel, historic cemetery symbolism, and haunted hot spots. Would you like a FREE guide to historic cemetery symbolism? If so, sign up for my private newsletter.